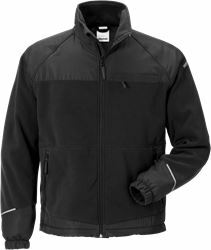 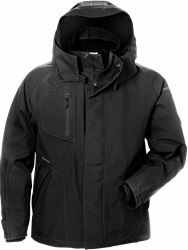 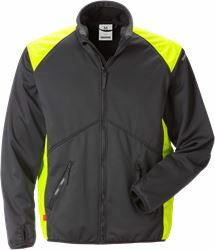 Windproof and water repellent fleece jacket in breathable material with inside phone pocket and tumb grip. 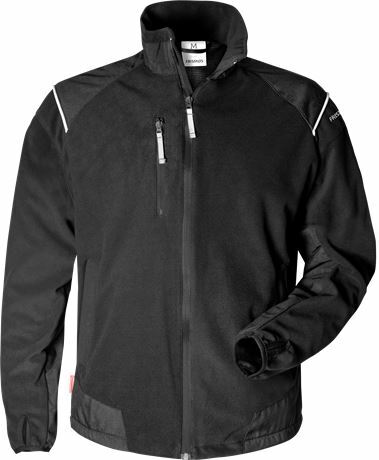 Material: 100% polyester, micro fleece, 3-layer WINDSTOPPER® material. 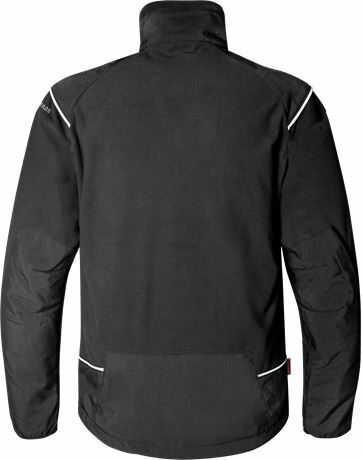 WINDSTOPPER® material / Windproof, water-repellent, breathable / Zip to top of collar / Chest pocket with zip / 2 side pockets with zip / Inside pocket / Inside mobile phone pocket / Loop for earpiece / Thumb grip / Stretch cuffs / Drawstring at hem / ePTFE membrane / Breathability RET < 8 / OEKO-TEX® certified.